A sales report is one of the reports a business entity must generate within a given period. Sales pertains to the goods or services sold at a particular period of the time which leads to the definition of the sales report which is a record of those sold goods or services made as a yearly, quarterly, monthly, weekly, or report Templates.The sales report, as illustrated on the following PDF formatted sales report templates, contains a summary of report which highlights the objectives the company is seeking to achieve for that period. Projected sales forecasts serves as margins for sales reports. The information under these two reports determines how sales operations fared in accordance with the projected sales. 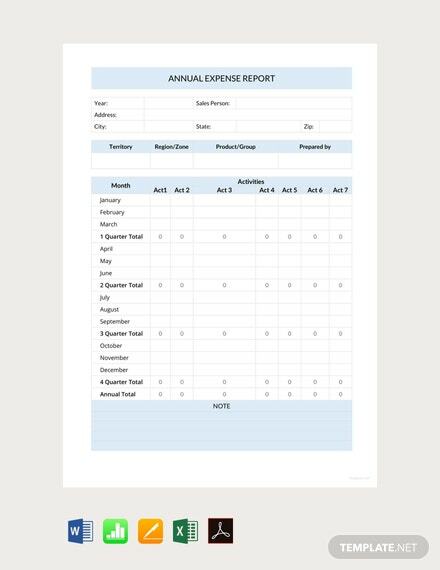 Annual Sales Report Template – This sales report template is applicable to annual reports generated from the accumulated information on sales within the year. 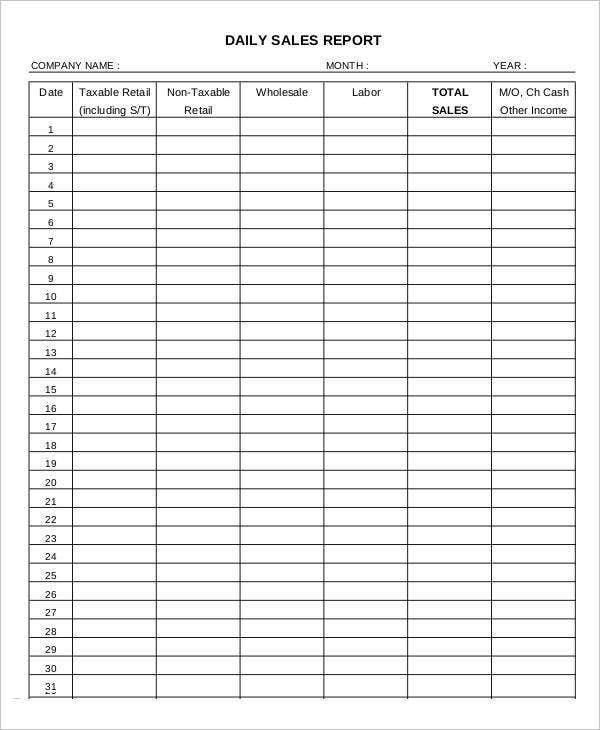 Business Sales Report Template – This sales report template covers the overall sales transactions of the business entity’s products or services for a period. 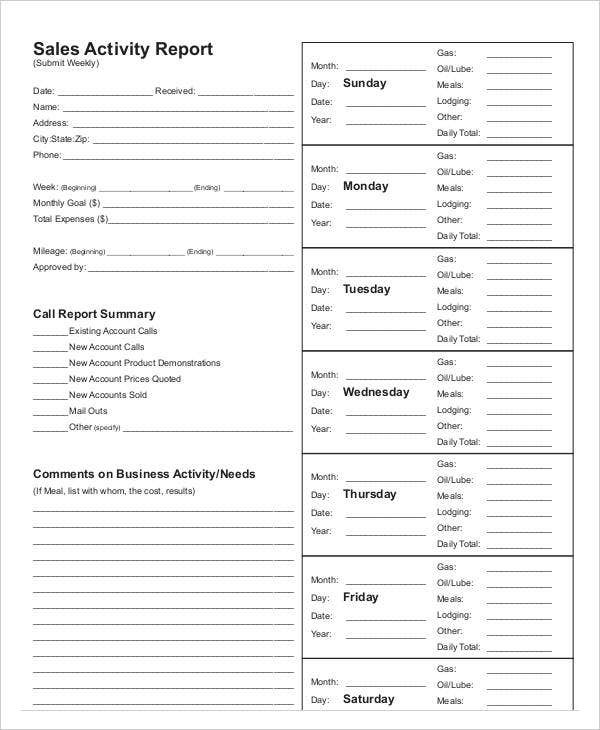 Daily Sales Report Template – This template can be used for accurate recording of sales of goods and services on a daily basis. 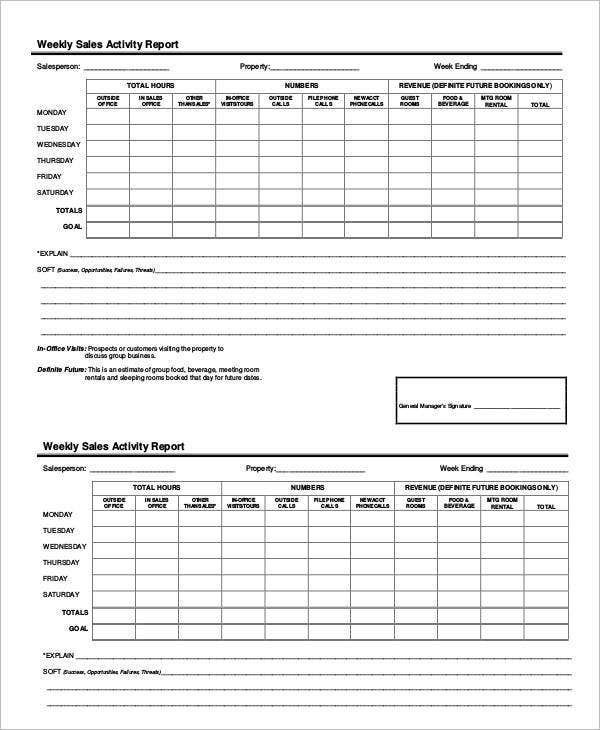 Sales Activity Report Template – The activity of sales pertaining to the transfers of goods or services from the entity to the purchaser for a given period is the scope of this report template. 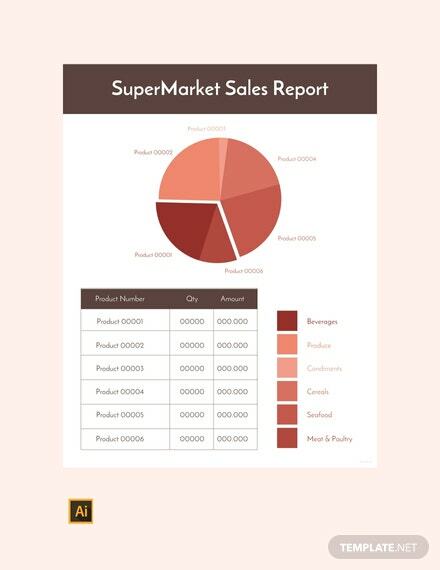 Sales Analysis Report Template – This template shows how the sales reports is compared to the projected sales margin for that given period in the form percentages used in the management’s decision making. 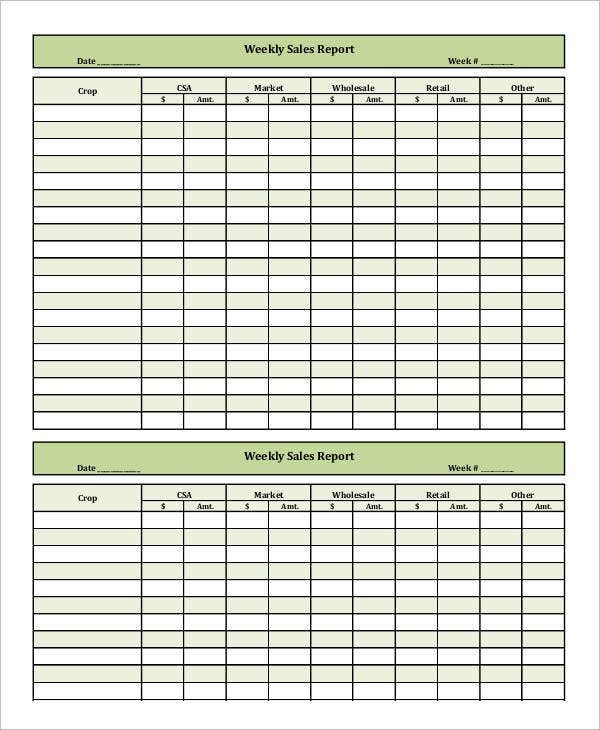 Retail Sales Report Template – This applies to retail businesses to be used in recording the sales on the merchandise for a given period. 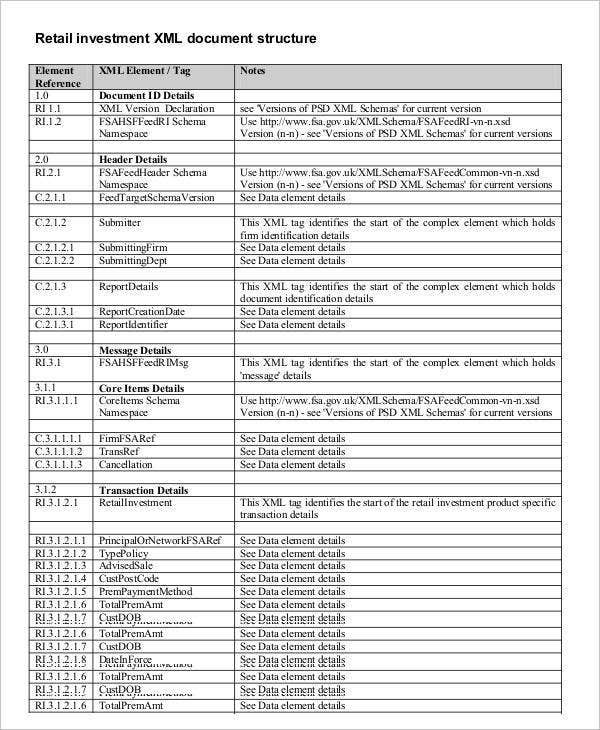 Product Sales Report Template – Product data of the business entity along with the information on each of their sales information is recorded on this sales report template. Write the date and period covered. 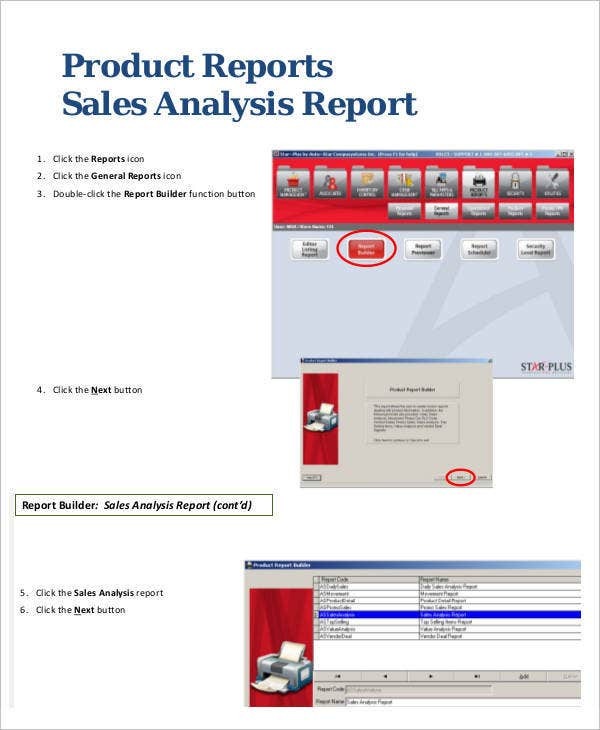 Sales reports and activities are analyzed by comparing current sales report to the past report recorded. Thus, on any sales report, you must define the date the sales report was made and the period it covered. 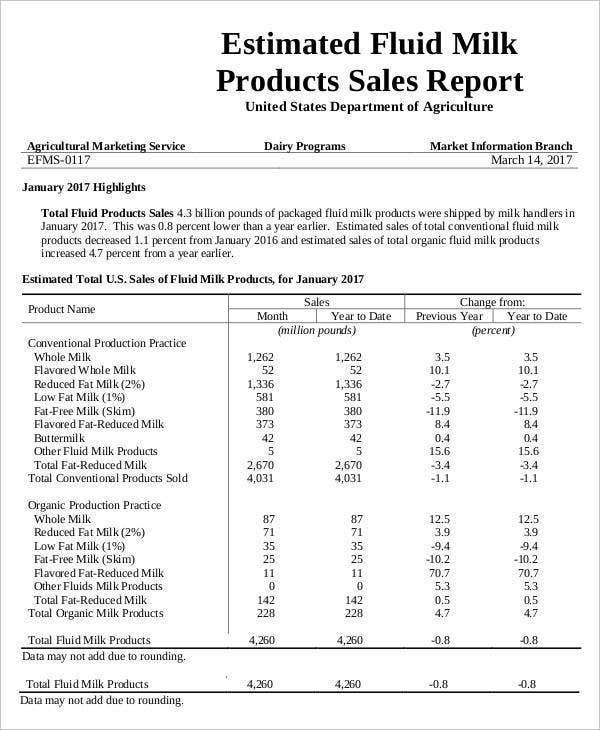 Conform sales report to the period. 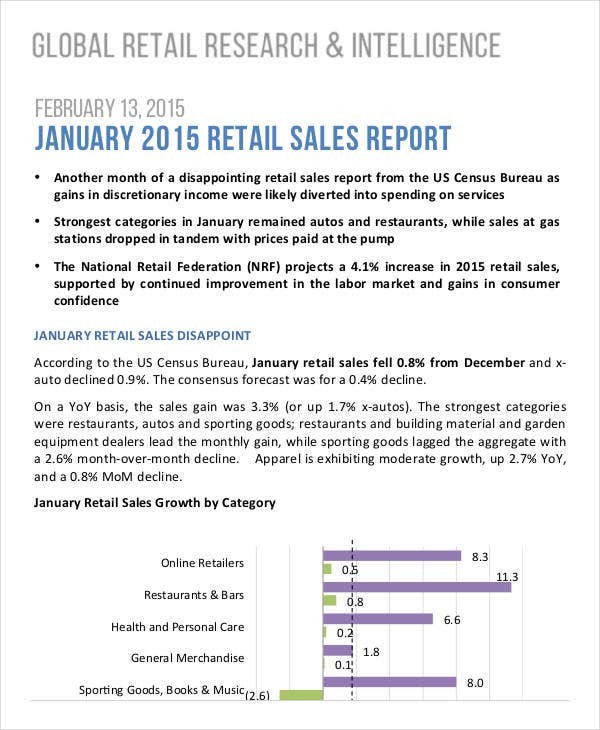 Sales reports must be formatted that fits the period covered. Take for example the illustrated weekly sales reports on this website which shows that the sales schedule is divided by days of a week and accumulated weekly to cover the annual sales report. List down products with the assigned sales person. 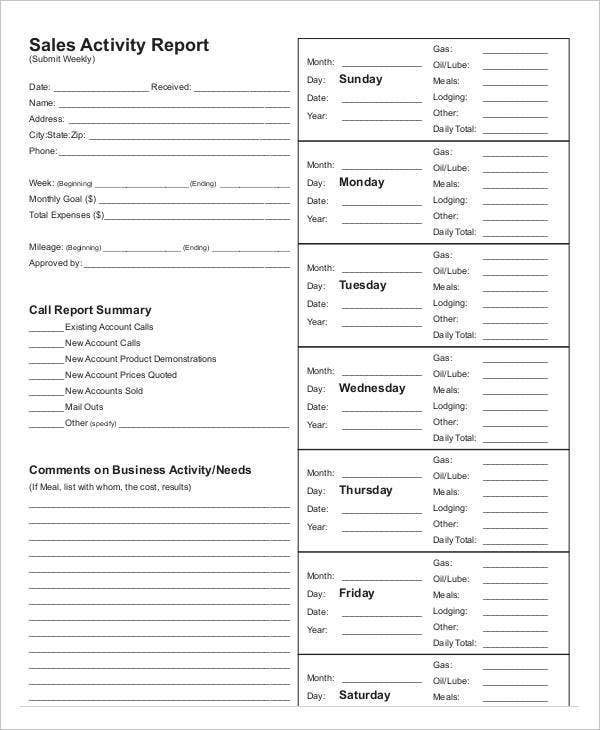 For fast recording of sales transactions, especially for daily sales reports, jot down in advance the products or services of the business entity which are available for sale. Indicate existing promos and holidays within the period. Distinguish which time within the period the business entity is scheduled for promos and for cease of operations on holidays which affects the sales activity of the entity. State issues affecting sales activities. Given that the period is undergoing regular business operations, raise the concerns that the sales operations has faced within the period. Define the highlight on a given period. Indicate the times the entity reached the goal as defined on projected sales margins. 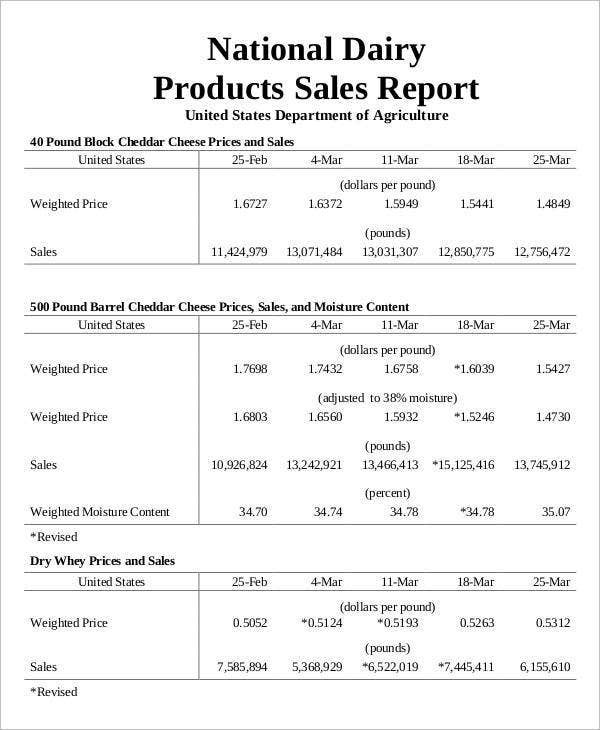 To know how much of the projected sales is achieved. Having sales reports will help management in checking if the allotted sales quota is met within a given period or not. 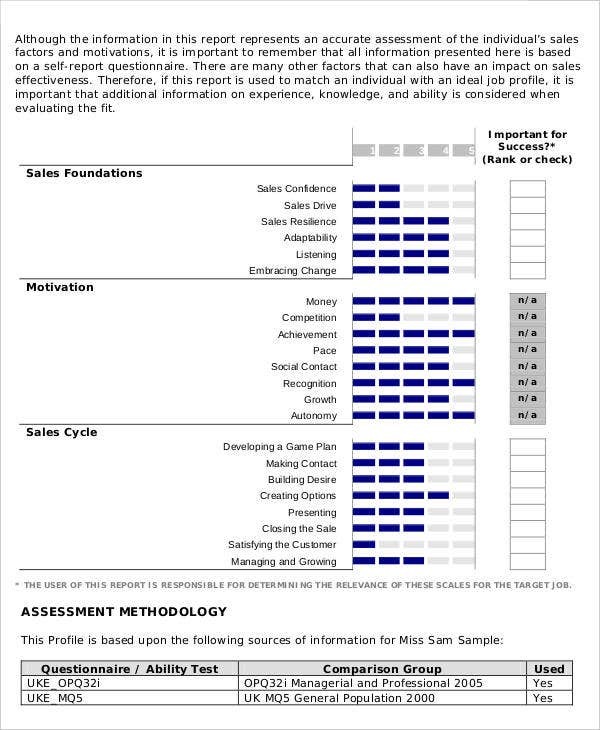 To determine the flow of products or services in sales. 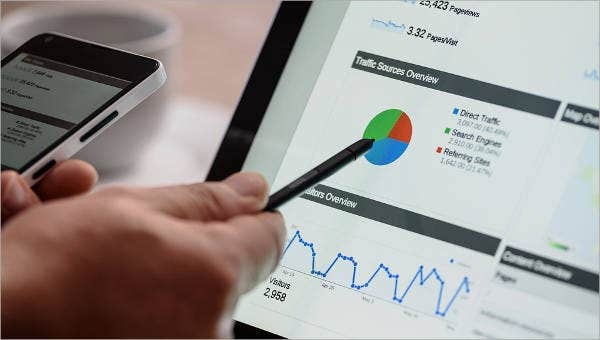 Sales activity reports are generated to identify what product or service is sold easily and what is not which will help management apply strategic measures to increase the sales of slow moving products or services. To generate accurate information on sales. 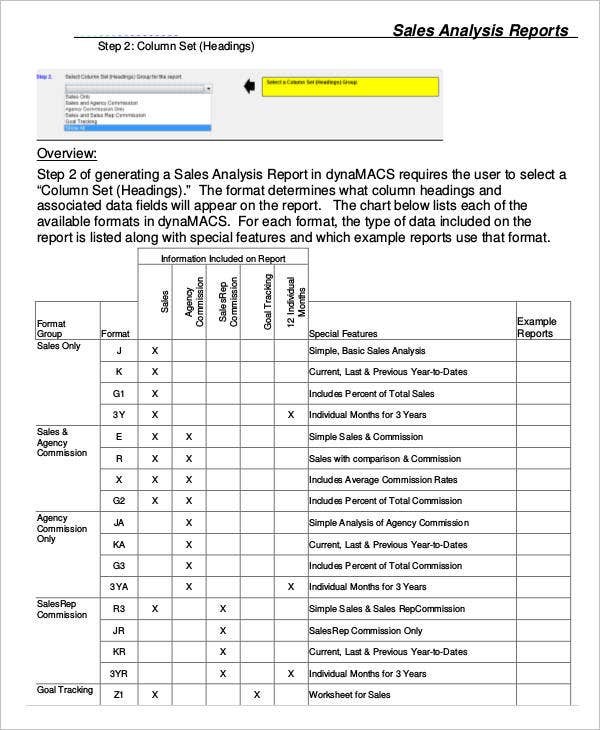 A blank report sample presented on the report templates of this website provides a sheet which can be used to effectively write the sales information needed to have accurate sales reports. 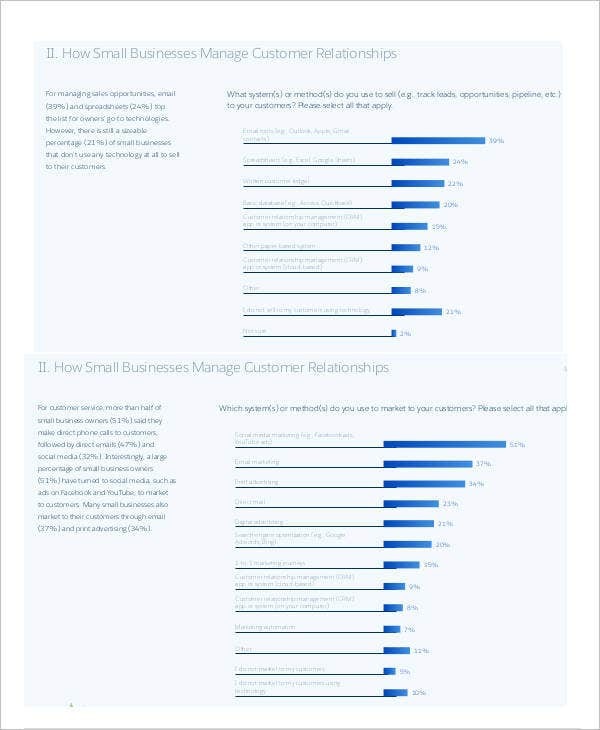 To indicate how effective your sales strategies are. Management set policies and systems to deal with the sale transactions of the business. Reports such as sales call reports help assess the effectiveness of the sale strategy being implemented. There are various reasons why a business entity makes sales reports. But one thing is certain when it comes to sales reports and that is the to see how the business is growing especially in the sales category which brings the profits to a business entity.